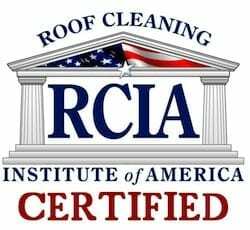 Much like Lititz PA is proud to be America’s Coolest Small Town, Liberty SoftWash has been proudly serving the residents and business owners of 17543, by offering our professional power washing, pressure washing and non pressure roof cleaning for over 10 years. A roof cleaning should not be looked at as just another “power washing” job. A roof cleaning should not be performed by just anyone. Roof cleaning will add instant curb appeal and can save thousands of dollars as opposed to roof replacement. An average roof can be cleaned for a small fraction of the cost of replacement. Liberty SoftWash is a UAMCC Certified professional that specializes in a technique called soft washing. Soft washing utilizes disinfecting detergents that are designed to kill organic growth such as moss, mold, algae and other bacteria, leaving the roof 99.99% sanitized. Liberty SoftWash has been using this soft washing technique since the late 90’s. 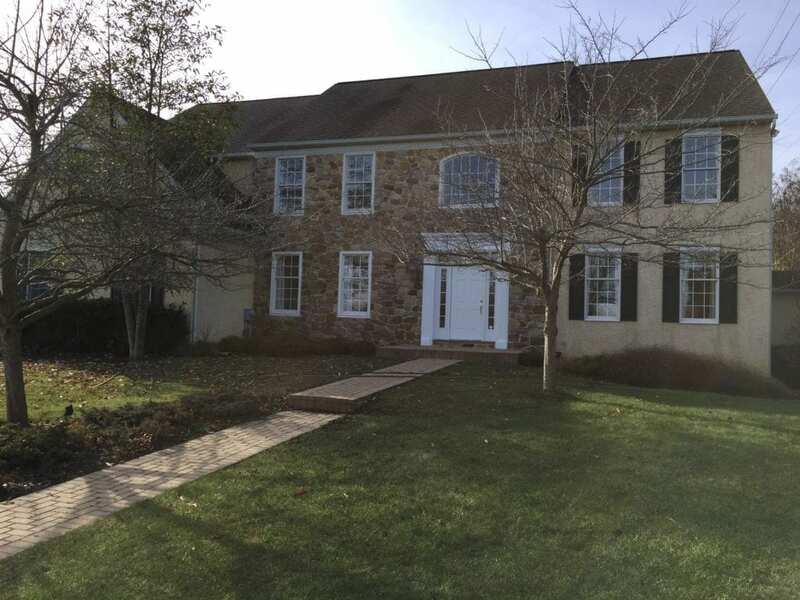 Residents and businesses owners in the Lititz Pennsylvania area understand the value of a clean exterior.  They also understand that a well-maintained property will have an increased property value, compared to a property that has not been maintained. For this reason, many Lititz residents choose Liberty SoftWash to keep their properties looking their best. A large number of home and business owners do not realize that a roof can be cleaned. Cleaning a roof will remove the unsightly algae, mold, bacteria, moss or lichen that may be present. These contaminants are not only making your roof look ugly, but they are also shortening the roof’s lifespan as well. 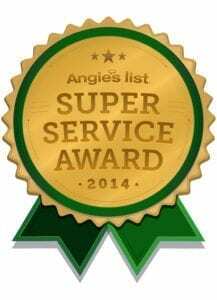 We only clean roofs using the safe and recommended procedure called soft washing. With soft washing, the detergents are applied at a low or “soft” pressure to the entire roof surface. Our soft wash roof cleaning is not done using a pressure washer. 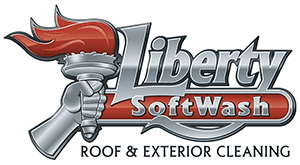 Liberty SoftWash only uses equipment that was specifically designed for this type of cleaning and will not cause damage to the roof surface that is possible when pressure washing a roof. 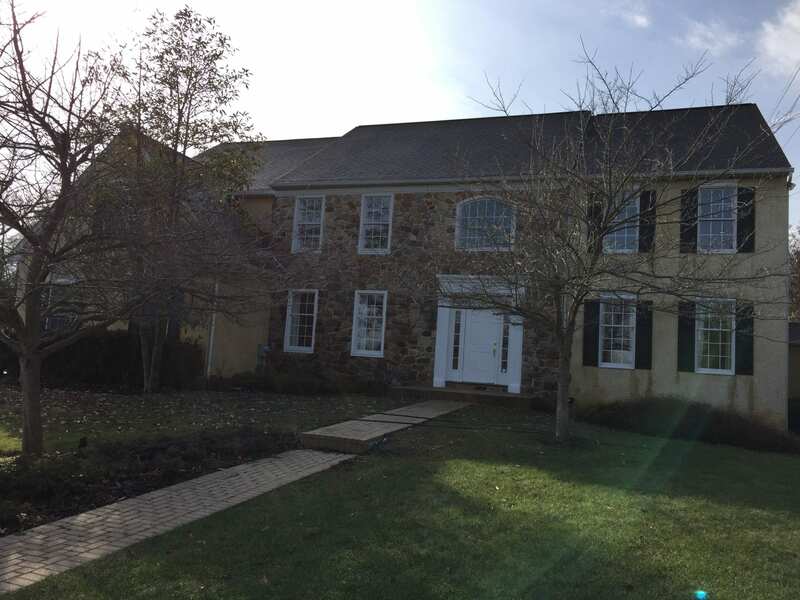 Liberty SoftWash has been the Cleaning Roofs and Power Washing homes of and businesses of Lititz PA for over 10 years.  For this reason, you can be sure we will be around for years to come as your needs for exterior cleaning services arises.